Posted By:Unknown | At:11:12 PM Be the first to comment! 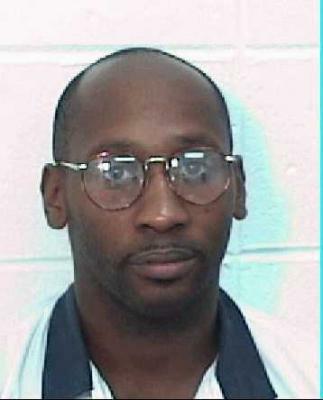 At 11:08Pm EST Troy Davis was executed by lethal injection at a Georgia prison. I really don't even know what to say right now. After the warden read the execution order and asked whether Davis had anything to say, Davis – strapped to a gurney – lifted his head up and looked at the witness area's first row, which was where MacPhail's relatives and friends sat.